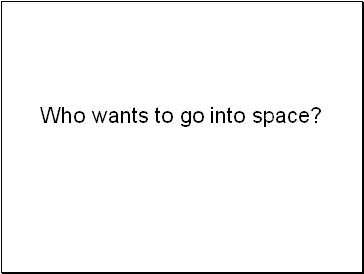 Who wants to go into space? 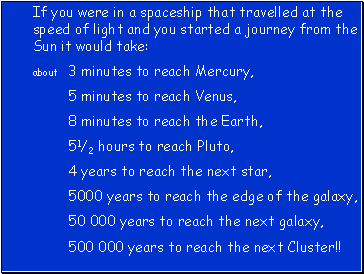 What do you think about space travel? Are there too many dangers with tonnes of metal floating around above our heads? 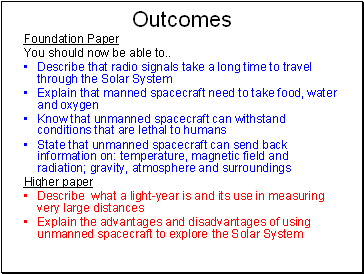 What should happen to the International Space Station stuck in budget wrangles? 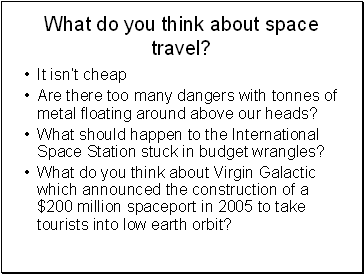 What do you think about Virgin Galactic which announced the construction of a $200 million spaceport in 2005 to take tourists into low earth orbit? 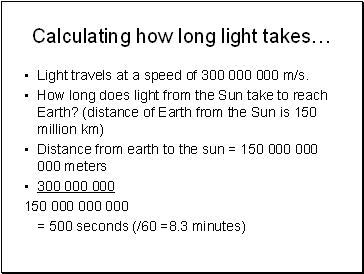 Earth is 150 000 000Km away from the sun. 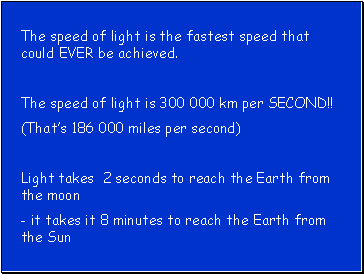 So light takes about 8minutes to reach Earth. 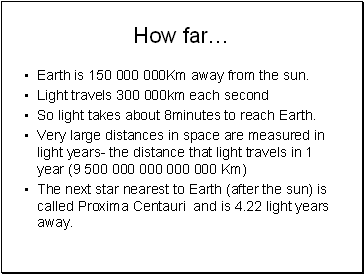 The next star nearest to Earth (after the sun) is called Proxima Centauri and is 4.22 light years away. 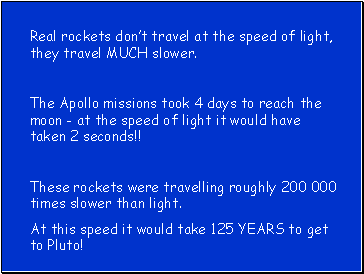 Light travels at a speed of 300 000 000 m/s. 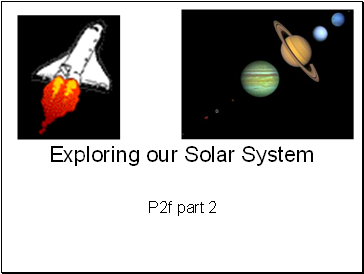 Confused about weight and mass? 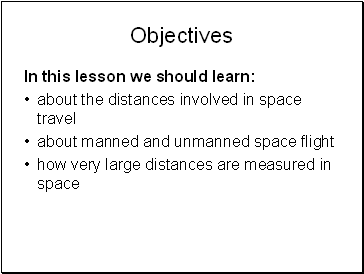 How do we calculate an objects weight?